And there really are none. And yet, at the same time, you desperately want to believe that you are enough – Just you, doing you. That maybe you can find a way that works for you. How many emails am I allowed to send? You try to be what everyone wants. You try to be what the gurus say to be. 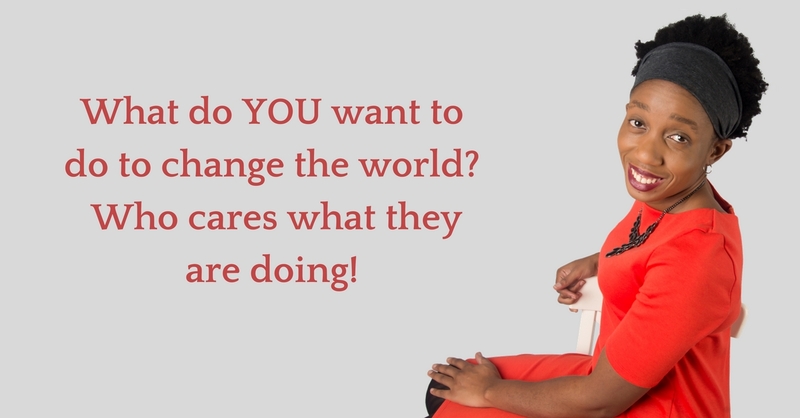 Willing to jump through any hoop to get what you want and usually that works for you but this time, this business, it is demanding more than you know how to give. Because, deep down, that is what you want. A life, a business doing what you want to do with people you want to do it with, being you ALL THE WAY! You want that authentic and wealthy life! 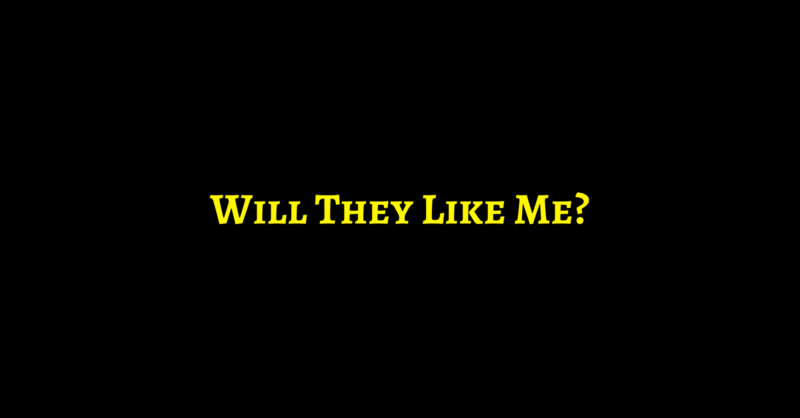 And it feels like they are confirming time and time again what you have always suspected – NO ONE LIKES YOU! But lets be honest, you know you have not been you. You have been a version of you and so you have attracted these crazy people into your world because they are what happens when you are anything other than you! You are just a little scared to lay yourself on the line to get it all. And you keep looking for what way works by looking outside of you!!!!! Not the fake version of you! NOPE, that just leads to frustration and frankly, it is frustrating enough building a business without adding on the fact that you think you have to be something other than you and worry about silly things like word count. 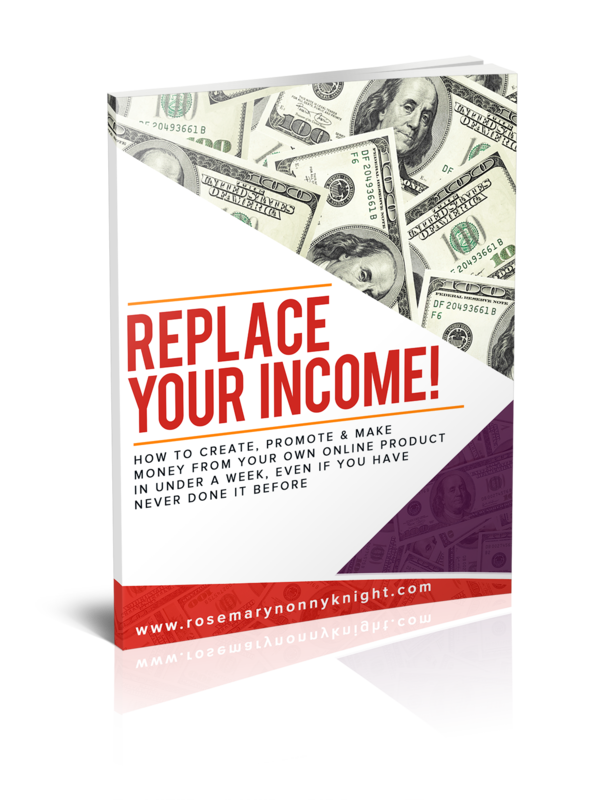 The nitty-gritty method that works for you, will be discovered by you. And daring to show up and do what you feel called to do without putting on a front and toning yourself down. Your perfect people, the ones you are called to serve, yes they will. But for now, forget that. You will not need to perform for your people! It will just be you, BEING you! PS – Having the courage to find your own way is not easy to do alone when you feel under fire, emotional and unsure of next moves. Let me help – Lets work together in DM Gold for 90 days to get you on path to creating the life you desire more authentically than ever before.